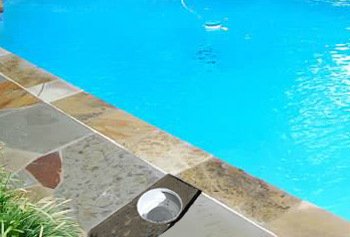 When you are buying a new home with a swimming pool, you need a qualified pool company to do a detailed inspection of the swimming pool equipment, pool plaster condition. When your pool cleaner is detached from the wall and not functioning, there are steps to take to remedy the situation. Here is what you should do. 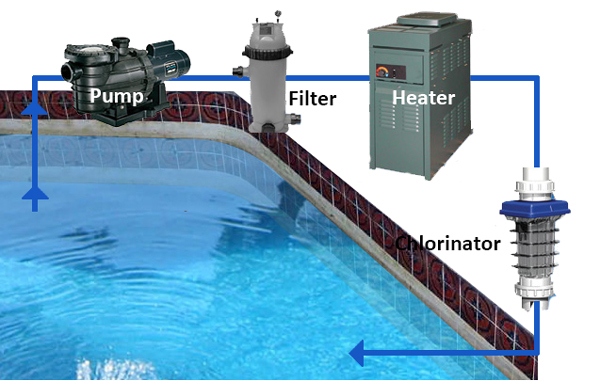 What does it mean when you notice water on the equipment pad of your pool? 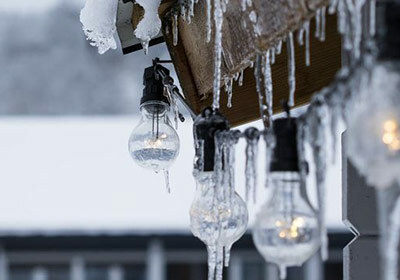 Although we service your pool weekly, this information may be helpful should something happen between our visits or should you experience freezing temperatures. In between professional pool cleaning and maintenance services, there are certain things you can do as a swimming pool owner to help keep your pool looking good. 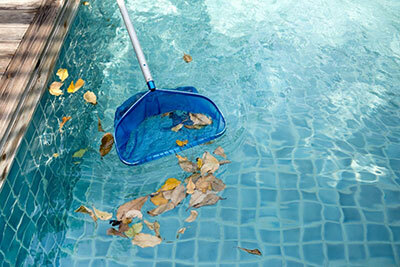 Use the following simple tasks to keep your pool looking sparkling clean at all times. If you want to save time, effort, and money maintaining your pool you should consider hiring a pool service company to do this for you. 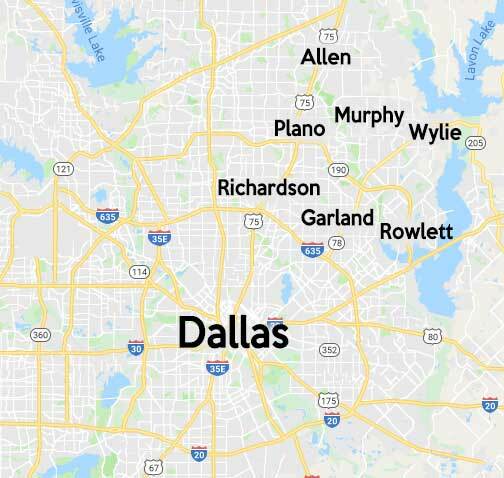 Here are some of the reasons why this is a good idea. 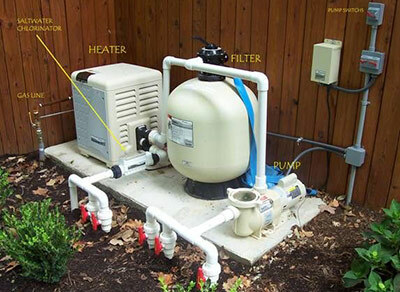 How do you know if your pool skimmer needs to be replaced? What signs should you look out for? Read this to find out. 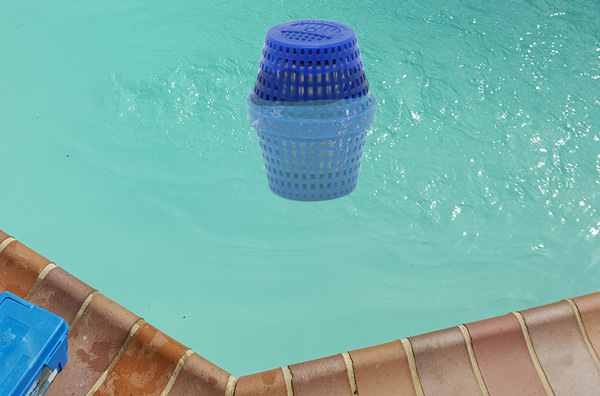 Why does your pool need RX ball and phosphate treatments? 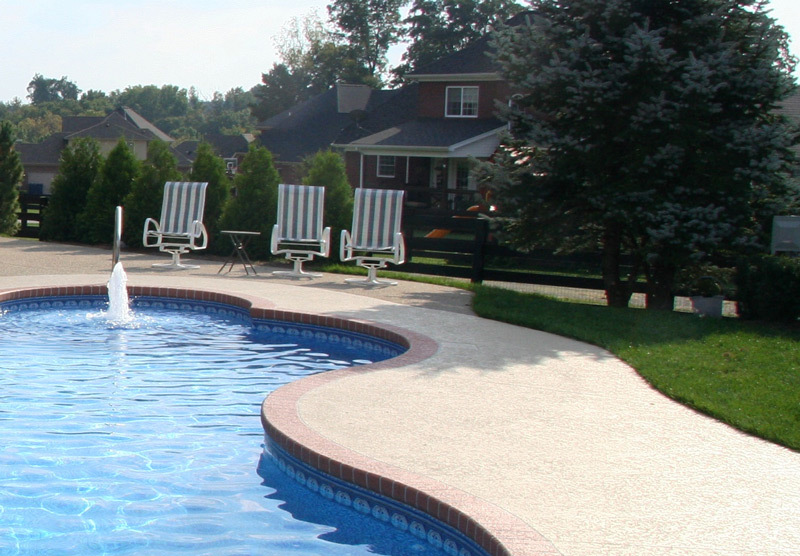 Read this to learn about the benefits of this pool treatment. For a pool owner, it takes about an hour a week to properly maintain a pool. 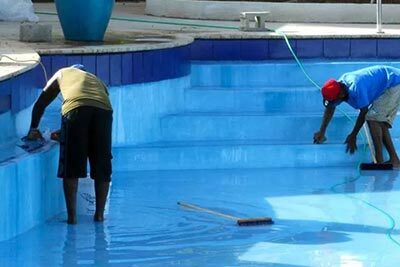 Learn about the daily and weekly tasks that pool owners should follow for a clean and pristine swimming pool.